There are many ways to promote healing and support your body as it reclaims balance. In this section, you will find some of my favorites. As with everything here at FreeFoodFreedom, the content is meant to inform and educate, to be a springboard for your further exploration… NOT to replace medical advice, act as diagnosis or constitute treatment. You have the freedom to choose what is best for you. May the information here serve to inform and empower your decisions. 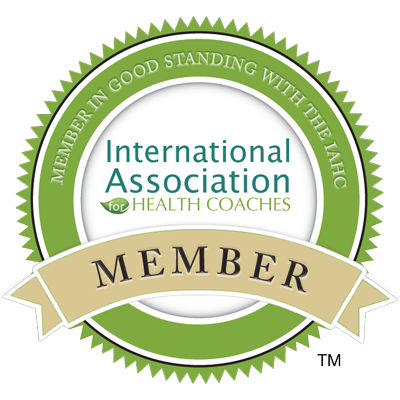 If you need a partner for your health journey, I am happy to support you. Check out the Work With Me page to apply or schedule an appointment with me.